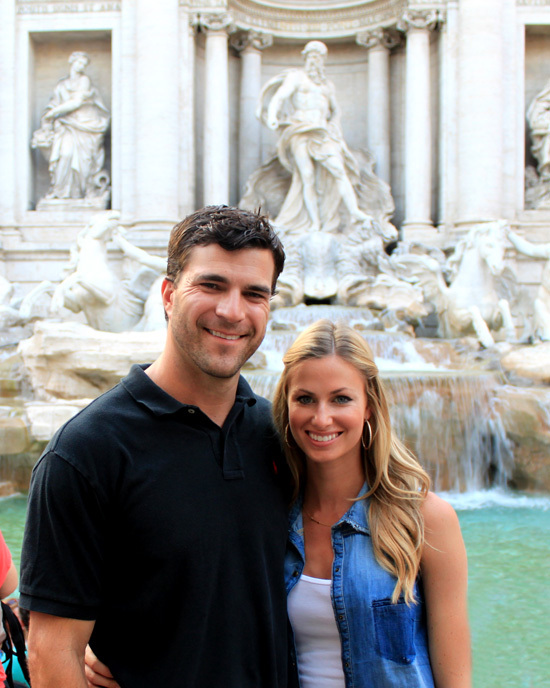 Just a few pics from our visit to the Trevi Fountain, where I threw my penny in and made a wish. beautiful! I can't wait to go there! 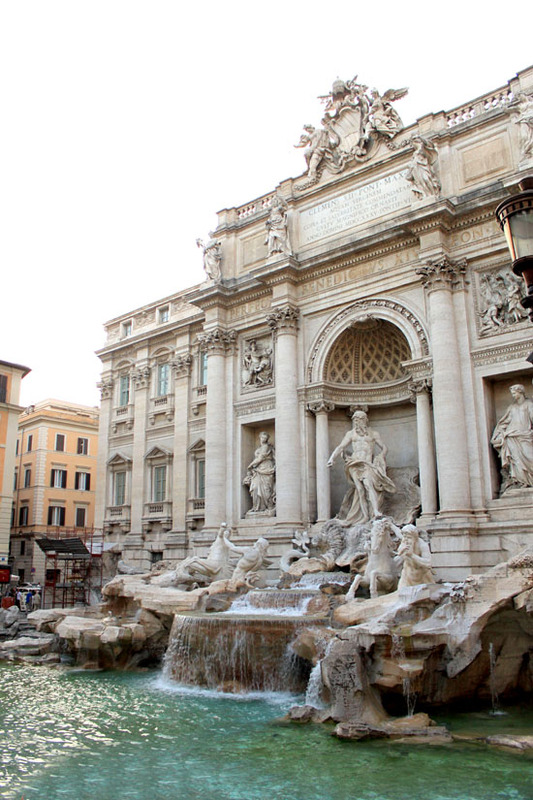 I loved the Trevi fountain, one of my favorite places in Rome ... I really love your skirt as well!! your travel outfits are amazing!! You are beautiful! Your pictures are beautiful! I love how you styled that vest! Really cute outfit- I am always apprehensive about vests but this made me want to try! Again love your outfit and I can't get enough of your pictures of Rome. I love your Brandy Melville shirt vest! I love your blog! You look beautiful. Rome looks amazing. Thank you for posting these wonderful pictures! I always enjoy your posts! You have such cute personal style! Cute outfit! :) I was there 3 yrs ago when we were leaving the Rome port for a Europe Cruise and was so exhausted from late nights leading up to the trip that when we got to our hotel (where we stayed the night before our cruise) I just needed to catch up on sleep. My hubby wanted me to come but sadly he ended up going by himself. We have some nice photos but I hope to go back so I can see the fountain in person next time! Love your outfit, and that is such a nice picture of you and your husband! love your outfit! it's so very pretty! Gorgeous photos...and You and your hubby look fabulous! Looks beautiful there, and love your outfit - chic but comfortable for lots of walking! Looks like such an amazing experience. You look GORGEOUS! Love your outfit. I would just love to visit that fountain. It is amazing. By far my very favorite spot in Rome.